Inspired by our beauty and biodiversity, Copal Tree Lodge takes guests on a journey that offers the best in genuine hospitality, bespoke tours and activities, and farm-to-table dining experiences. Copal Tree is set in the verdant hills above the Caribbean coast of southern Belize. The definition of agritourism-chic: it’s a Jungle Lodge, organic farm, and a 12,000 acre nature reserve. 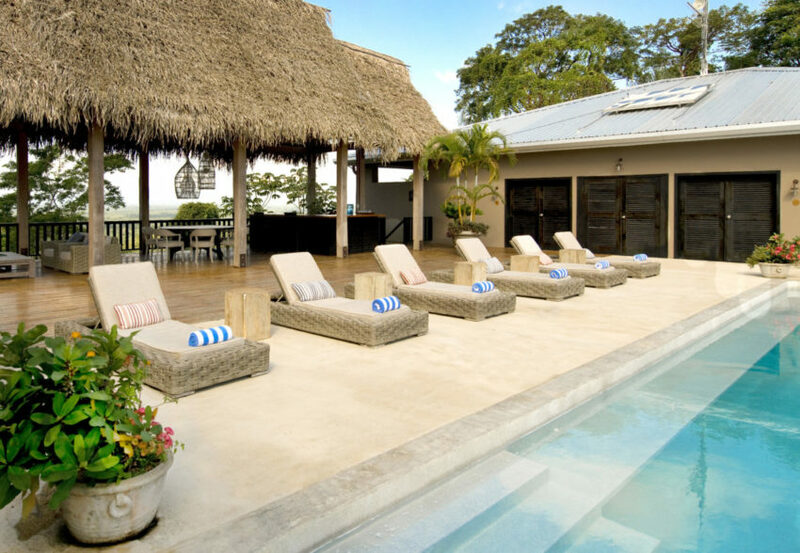 Copal Tree Lodge offers the best in local food and culture, active adventures, wildlife viewing, saltwater fly fishing, and world-class hospitality. 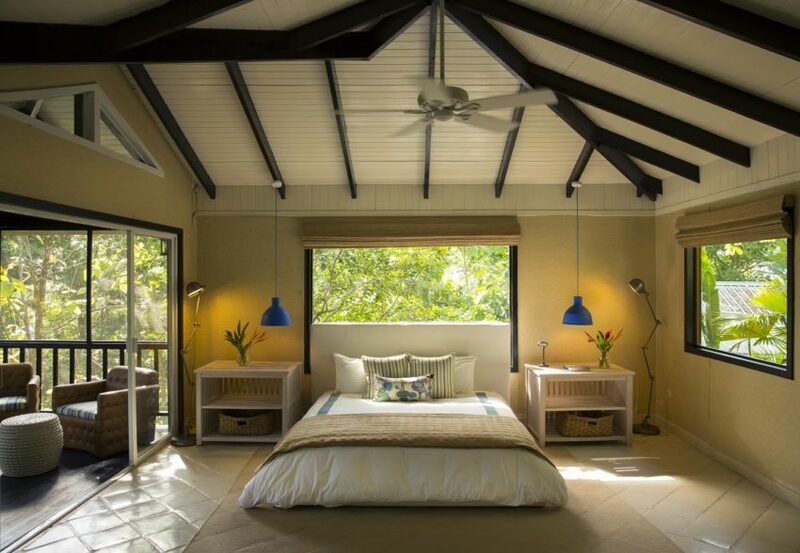 Indulge in rainforest paradise with two swimming pools, spa, farm-to-table restaurant, rum distillery, organic coffee and sugar farms, and so much more. All seventeen suites has a breathtaking jungle view, but the panoramic canopy view can only be seen from our four Signature Canopy Suites with private infinity pool. Guests can add the Farm-to-Table All Inclusive Package to get all that Copal Tree has to offer in one perfect vacation. It’s no surprise that in just a few short years Copal Tree has grown from pioneering ideas of sustainable food production and agritourism to an award-winning, world-class destination welcoming discerning travelers from around the globe. Surrounded by beautiful views, our Jungle Queen Suites provide spacious rooms with two queenbeds, tall ceilings, and full-length windows. 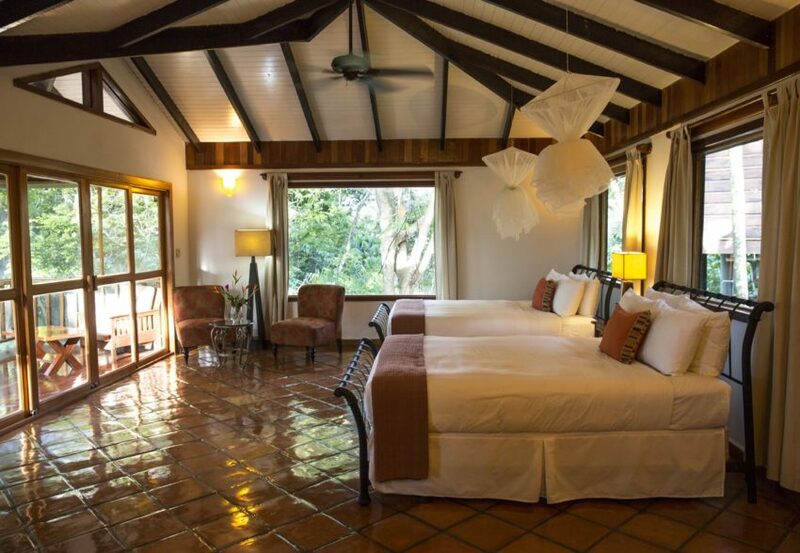 Nestled amid lush tropical foliage and designed by Jeffery Allan Marks, our Jungle King suites provide spacious rooms with California king beds, tall ceilings, and full-length windows. From freshly cut tropical flowers to locally made artisan soap, we make sure that every detail is attended to. Our four Signature Canopy Suites offer stunning views from the Maya Mountains to the Caribbean Sea.Each 750-square foot suite provides a California king bed, daybeds, private porch, outdoor soaking tubs, access to a 40-foot infinity pool, spacious decks and poolside drinks service on request. 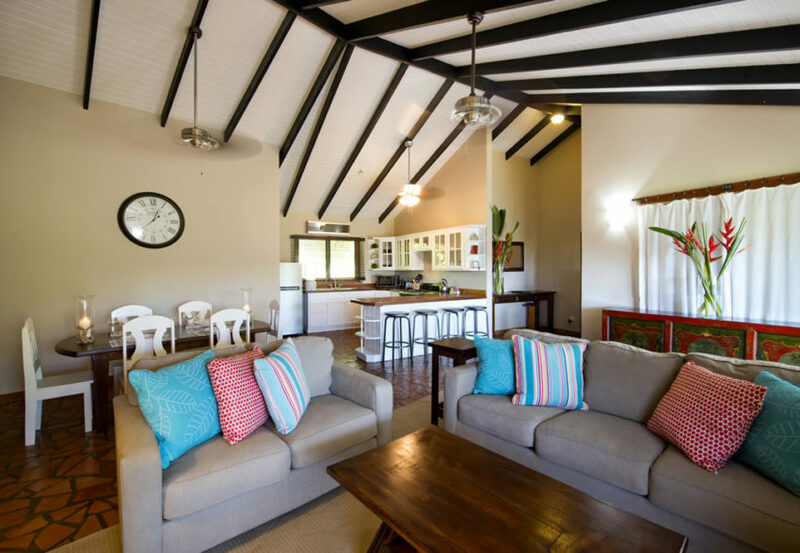 Our three bedroom Family Villa provides a wonderful retreat for your group or family to experience the luxury of the lodge with all the comforts of home with sweeping views of the jungle. The Family Villa sleeps up to 6 guests.